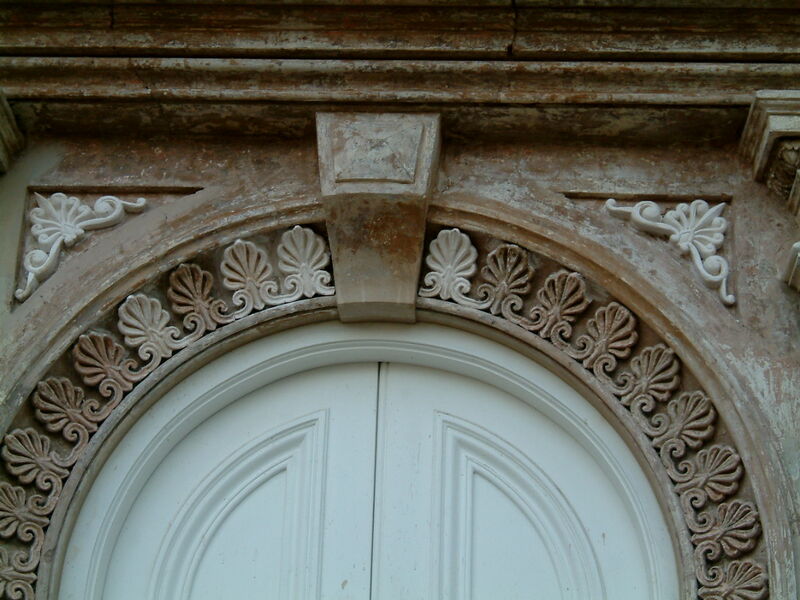 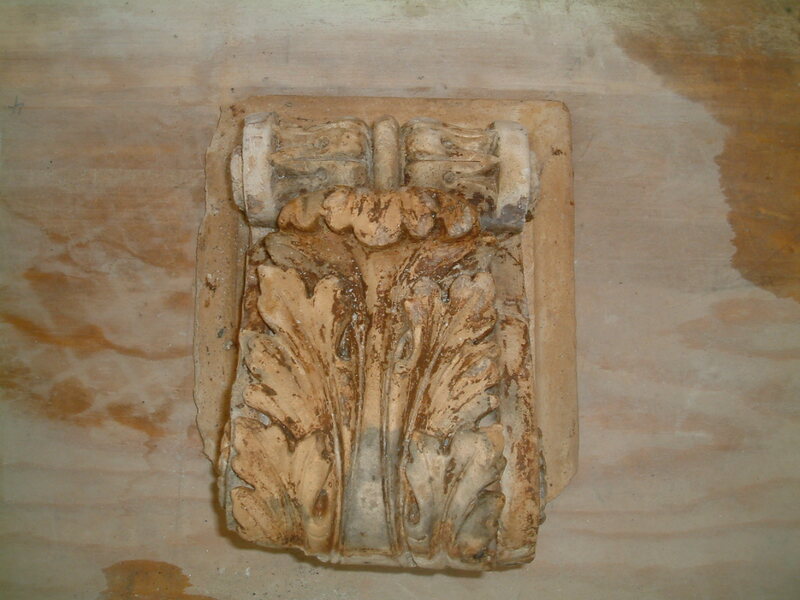 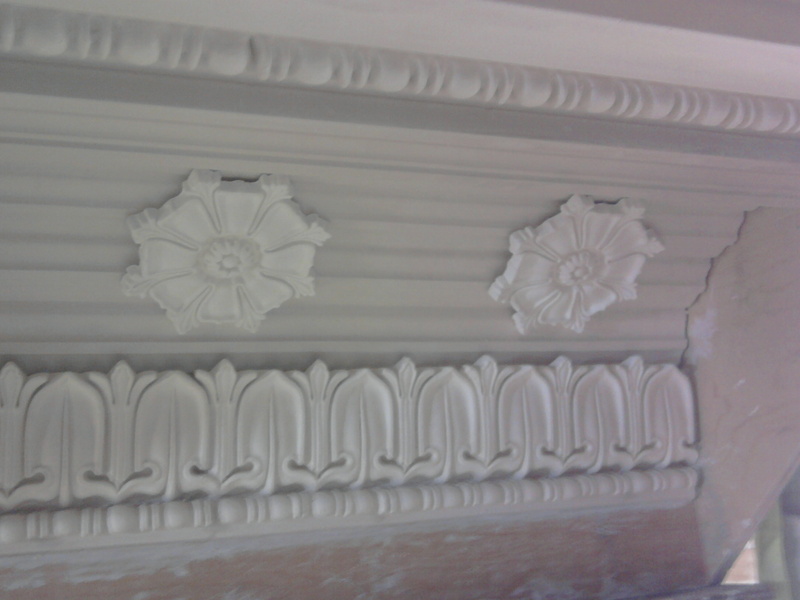 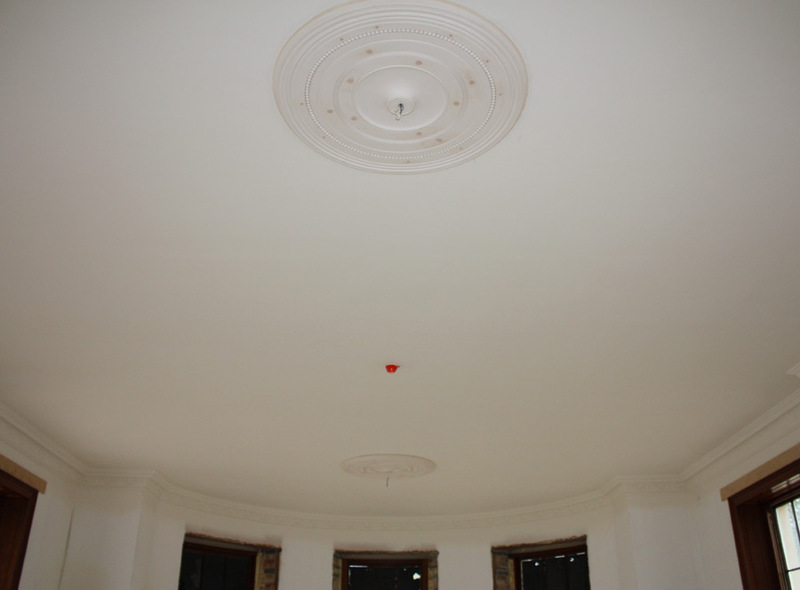 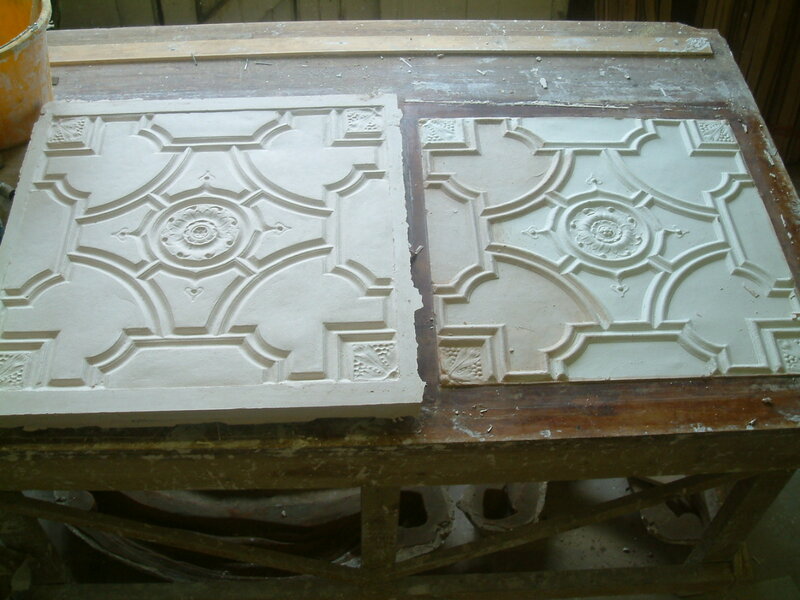 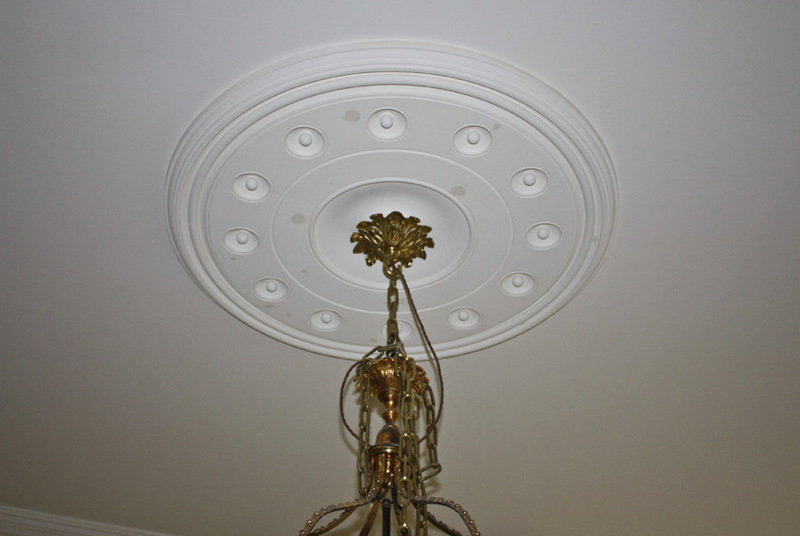 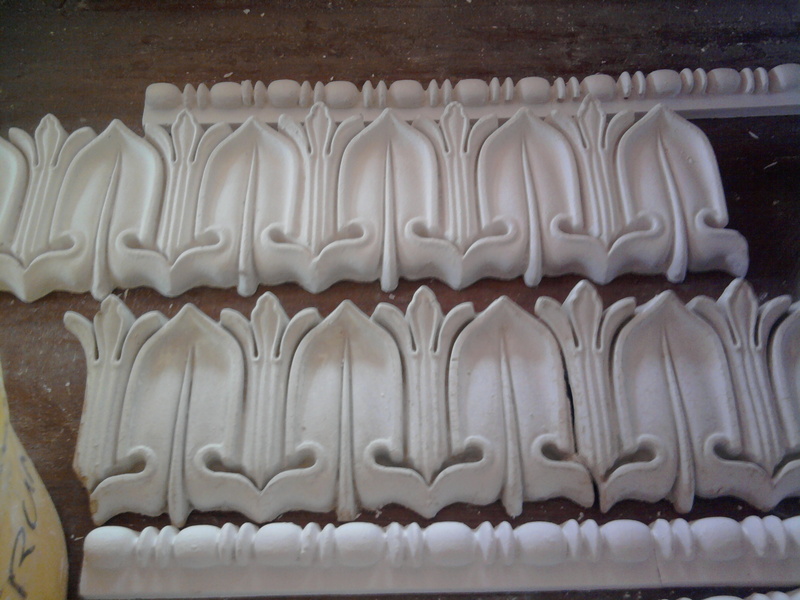 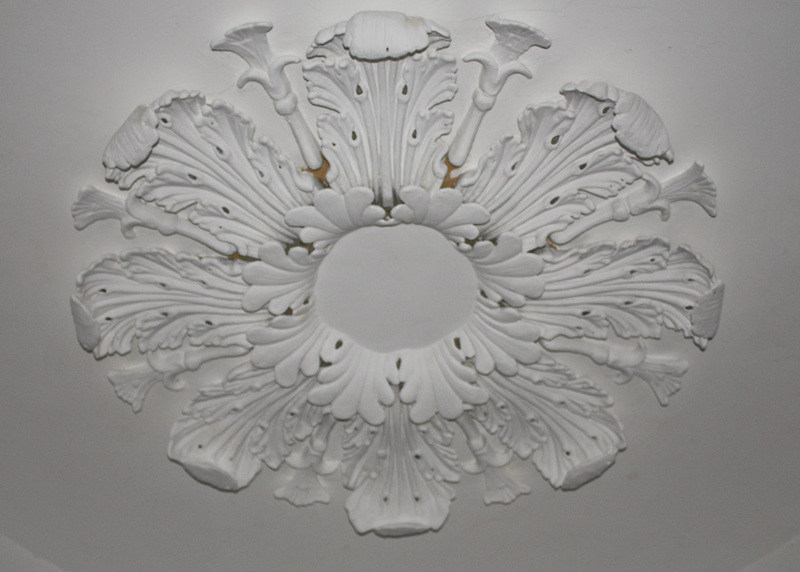 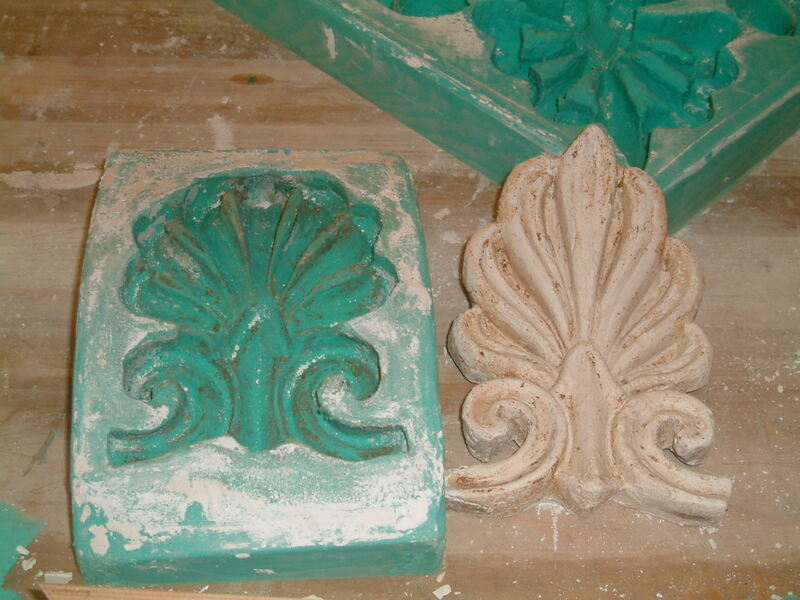 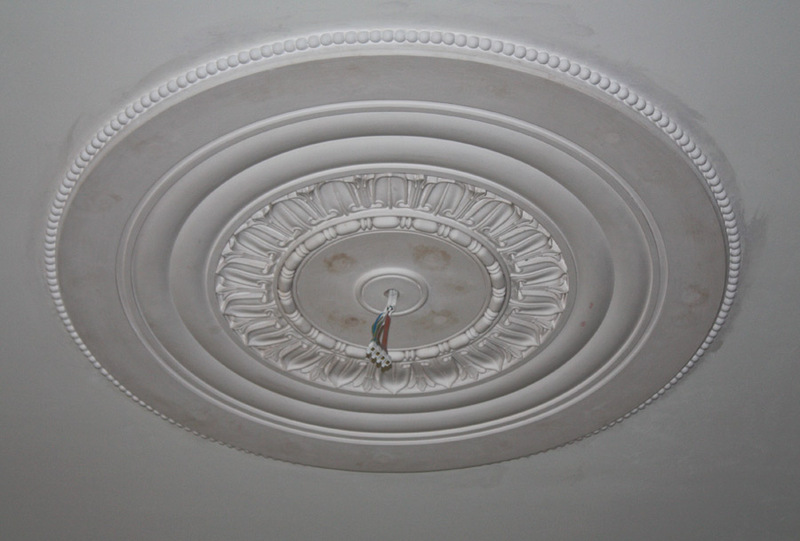 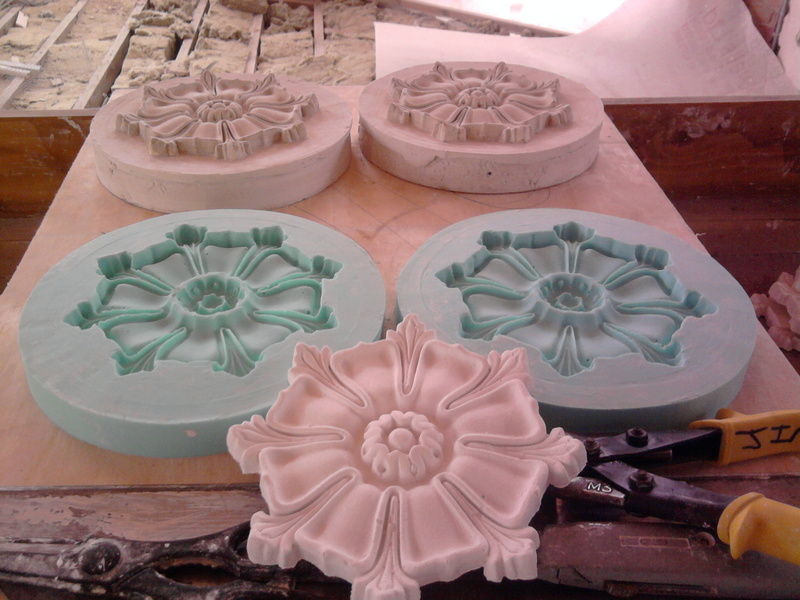 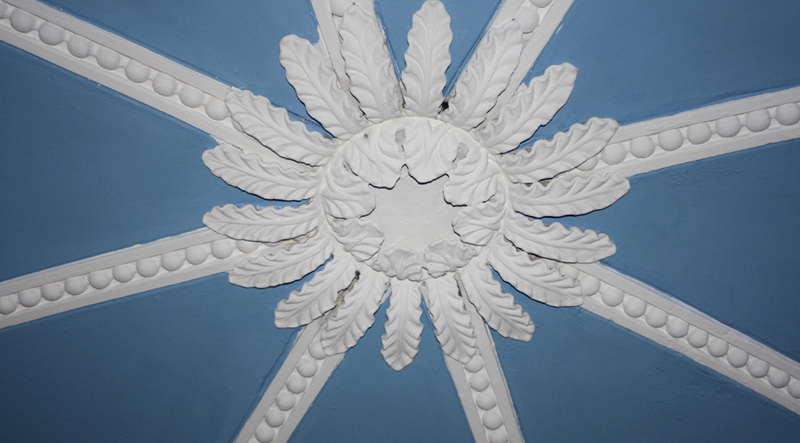 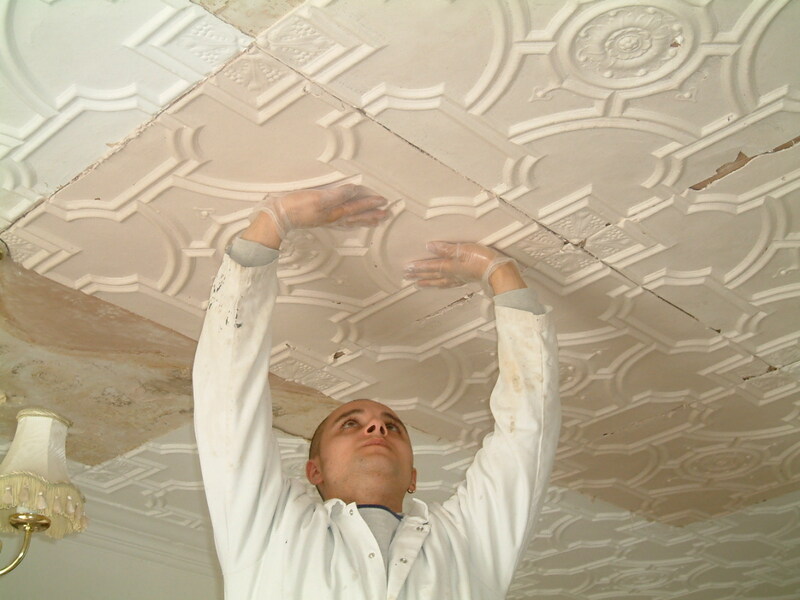 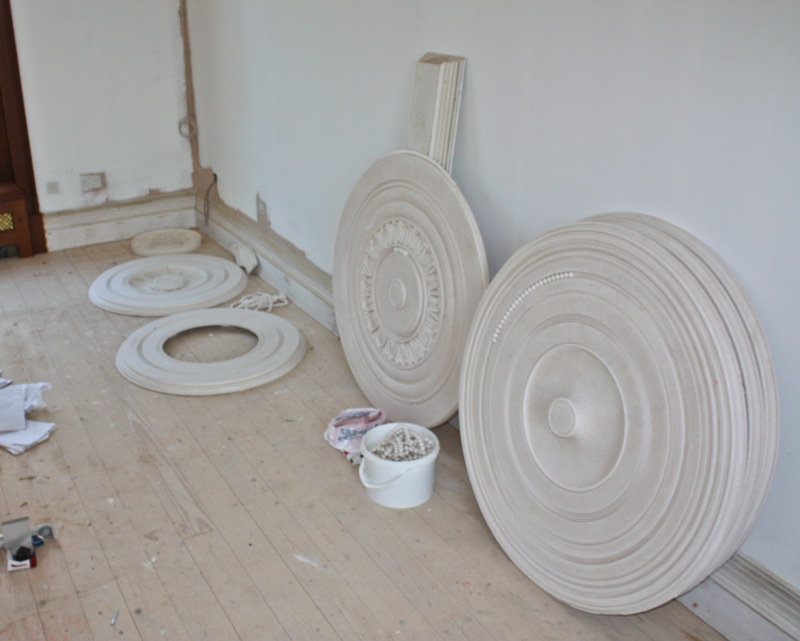 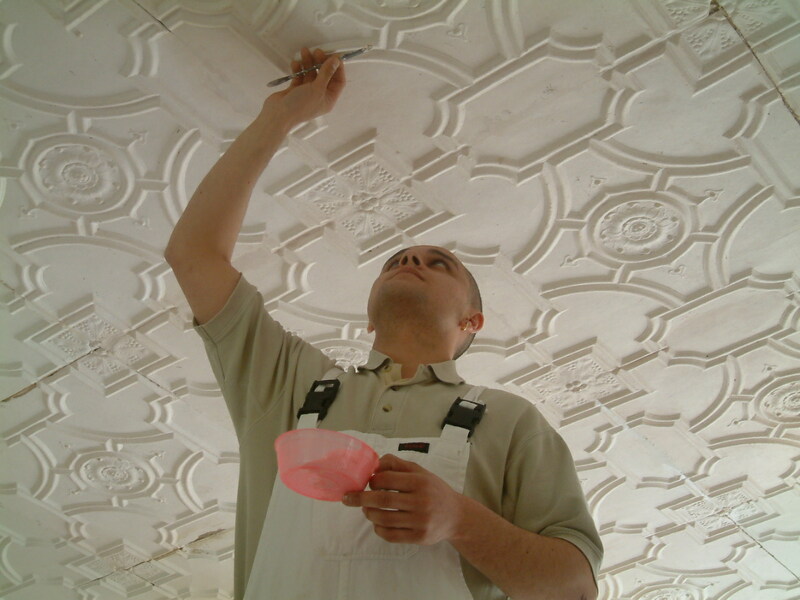 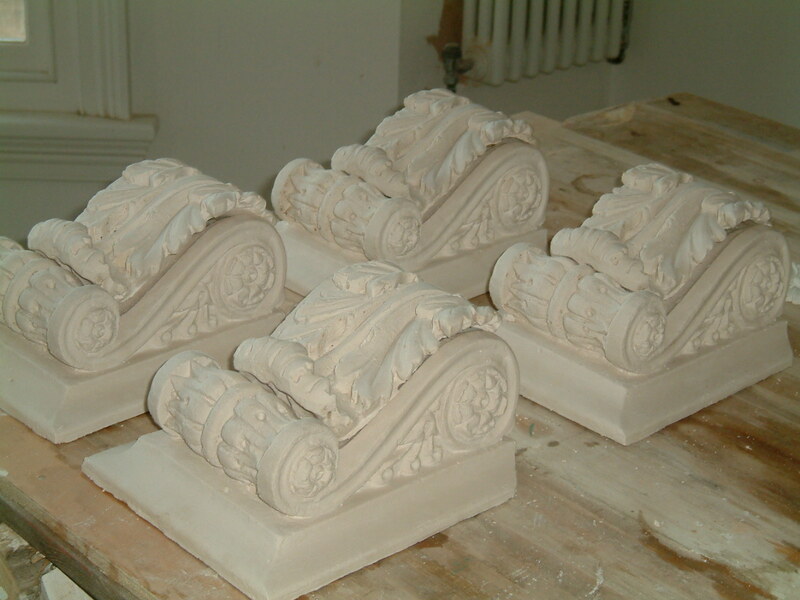 The Plasterwork Specialist offers a full range of decorative plasterwork services. 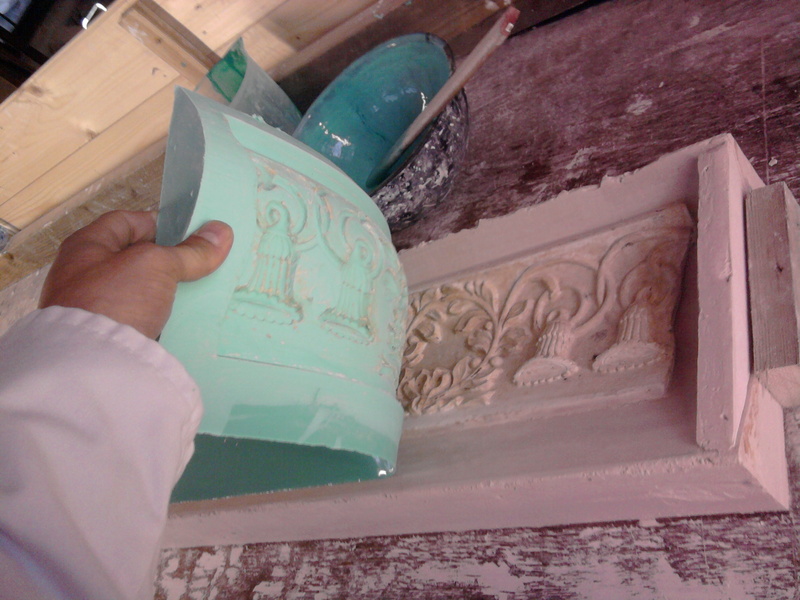 Whether its a copy of an existing piece or a completely new design we can fulfill your requirements. 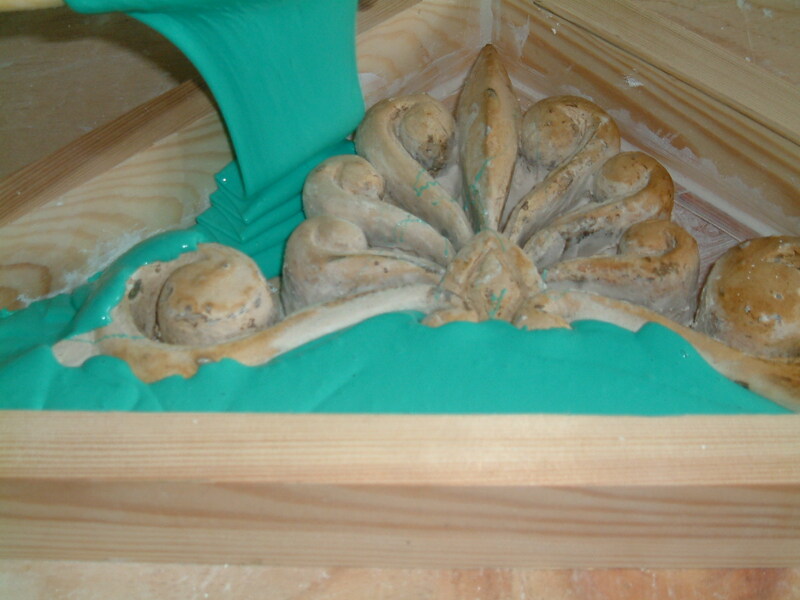 We can carry out in-situ repairs or take a ‘squeeze’ of the profile away with us to manufacture off site. 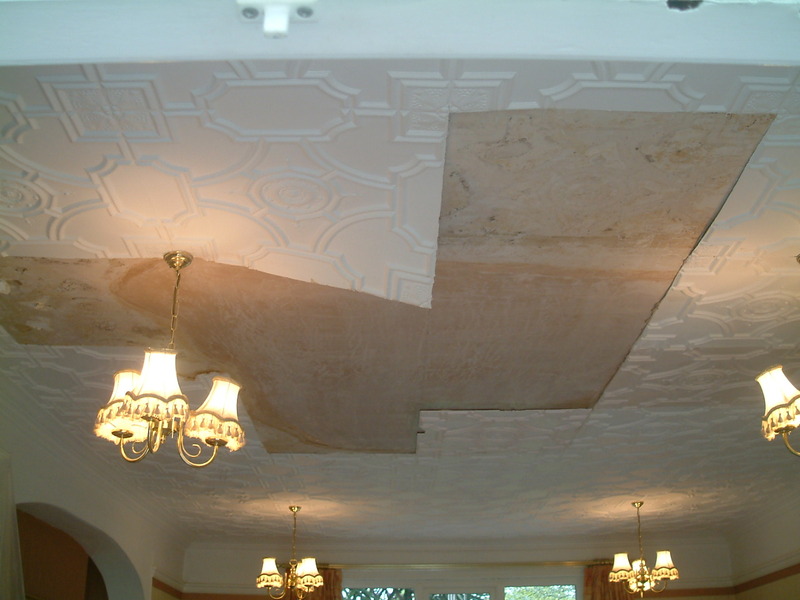 We can then return to site with the finished article ready to install. 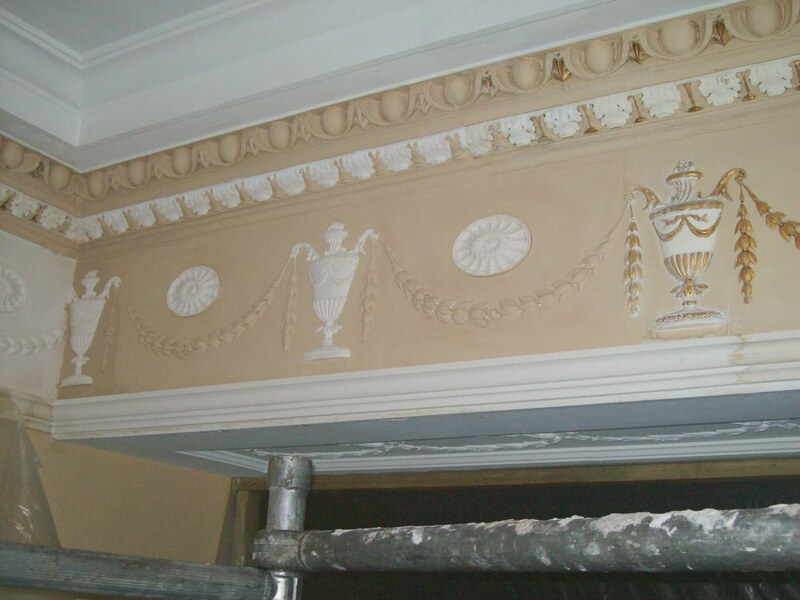 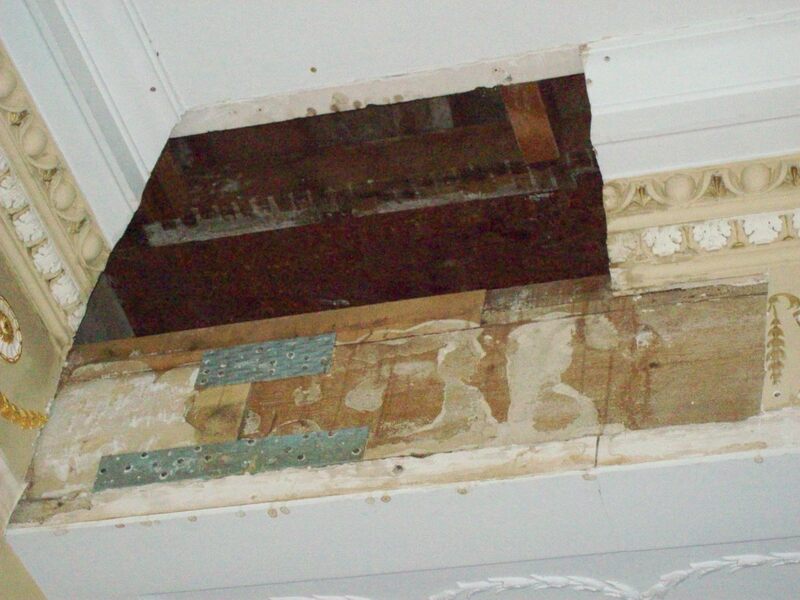 We also offer a paint removal service to bring all of your plasterwork back to life. 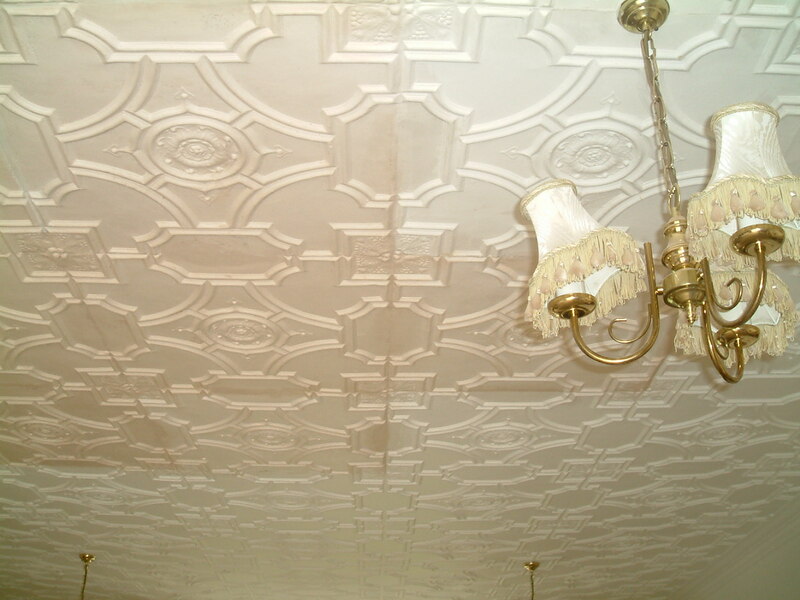 Using gentle heat we can remove the years of paint and sharpen your peice back up to look like new.